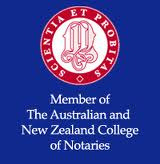 We offer a full range of Notary Public services in Brisbane, Australia for all countries to individuals and business. We aim to provide fast, flexible and competitive service with consistently high quality to all our clients. He received his Notary Commission from the Archbishop of Canterbury through the Court of Faculties, London in 2007 and since then has extensively carried out Notary Services covering most countries in the World. 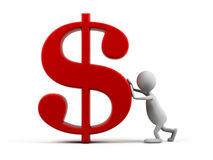 We offer fixed price Notarial Service per document starting from just A$50 plus GST. We have appointments available generally same business day and will attend to your requirements with precision and as quickly as possible. Fantastic service! Very knowledgeable and friendly. Would highly recommend. Mr Dunstan & his staff are extremely professional, helpful and kind.